heavy hooters!!! 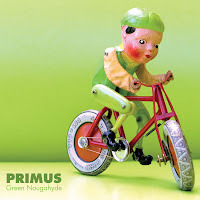 new Primus album!! !